[FIX] How to Fix Excessive MacBook Fan Noise? You are here: Home / Mac / [FIX] How to Fix Excessive MacBook Fan Noise? After Yosemite update my MacBook Pro produces heavy noise, it sounds like a small jet i taking off. My MacBook is making lousy loud fan noise every time I turn it on and stays like that for the whole time it’s on and I do not know how to fix this issue. 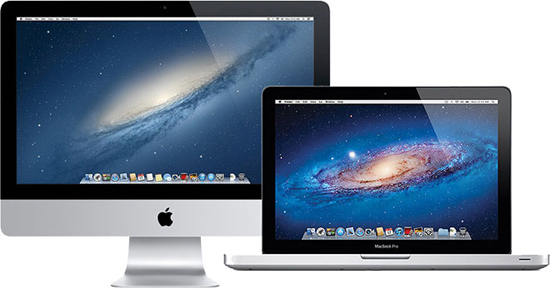 When you upgrade the Mac operating system there is a possibility of setting changes that can happen in fan management system. Here is a small app called “SSD FanControl“ that fixed the noisy fan issue. This SSD FanControl relies on the information provided by the SMC(System Management Controller) system. The SMC is designed to collect data from various external or internal sensors and provide information related to the temperature and the number of rotations of your hard disk. Replacing the original hard disk can break the temperature monitoring system and increase the speed of the fans. Thanks to SSD Fan Control you can bypass the automatic fan control and manually adjust the fan speed. The daemon used by SSD Fan Control runs in the background and is in charge of the fan management system. Every time the SMC system resets to default, SSD Fan Control will take control and reduce the speed of the fans accordingly. SSD Fan Control also features a user-oriented interface from which you can easily monitor the temperature and the number of rotations of your Mac’s hard disk and optical drive. You can manually adjust the fan speed of both units by selecting the Manual mode. In addition you can use the SMART mode to automatically adjust the fan speed according to the temperature of the hard disk. The installation process of SSD Fan Control is pretty straightforward, you just have to download the freely available DMG disk image, mount it and follow the instructions offered by the installer.